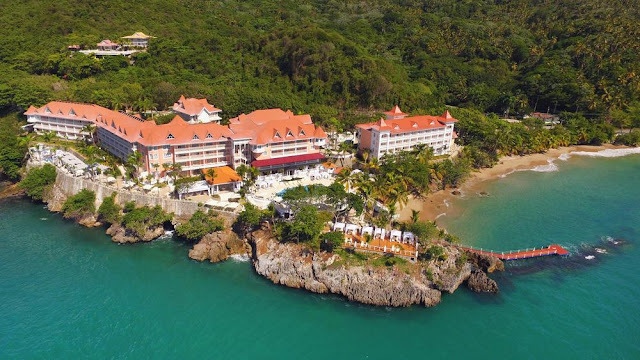 Bahia Principe has launched a new wellness program at the Five-Star Luxury Adults Only Bahia Principe Samaná Don Pablo Collection in the Dominican Republic. We-Care is a medical esthetic experience that aims to help guests look and feel younger by combining non-invasive and incision-free medical and cosmetic treatments that offer immediate results like facial rejuvenation and skin biostimulation. 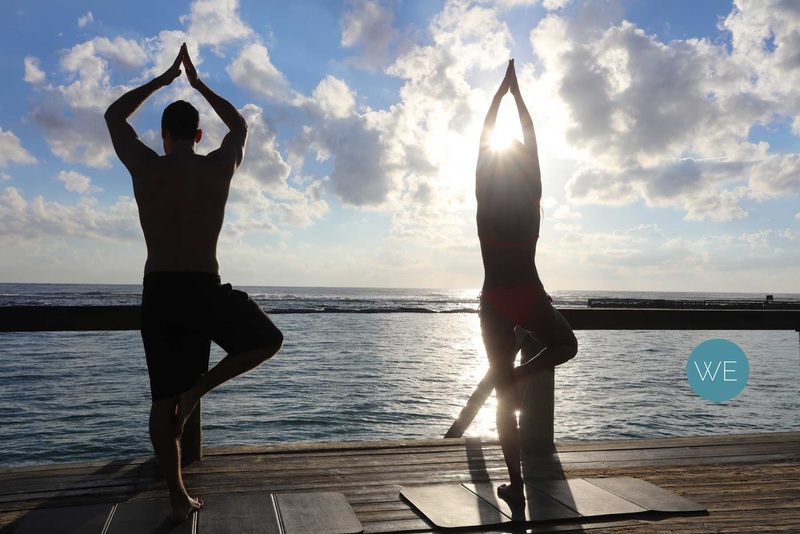 We-Balance will help guests achieve the perfect balance of body and mind via activities such as Zen Yoga, meditative sessions and anti-stress coaching. We-Train is a sports experience featuring athletic activities and sports nutrition advice with the assistance of a certified trainer including martial arts and total fitness classes. Menus at the resort’s restaurants have been updated to reflect a WE seal next to particular dishes to help guests identify the most nutritious offerings. The new Wellness Experience features activities that are included as part of the all-inclusive concept as well as paid services. 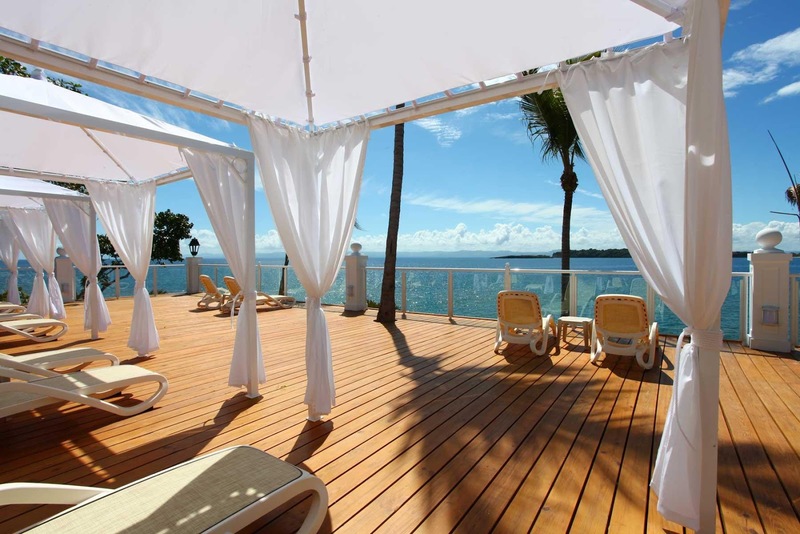 Guests can arrange for services through the hotel’s WE Ambassador, who will be devoted exclusively to informing and guiding guests interested in the WE Wellness Experience.